Human Metrics – Making A Difference For You, Inc.
Human Metrics is something that should be included at every level of educational development. How much easier is it for you to get somewhere that you want to go if you have a map or GPS? Well, how often could you get lost, even if you had those things and you had no clue of your intended destination? This information would help to answer so many things in your life personally, relationally, financially, in your career, business, and family; basically, it is relevant to every area of your life! “The greatest tragedy in life is not death, but life without a purpose. It is more tragic to be alive and not know why than to be dead and not know life. 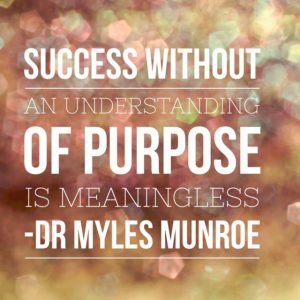 Without purpose life has no meaning and existence has no reason, therefore, the greatest discovery in life is the discovery of personal purpose and destiny. The most important thing in life is the pursuit and fulfillment of that purpose. Therefore, knowledge and understanding of the process that leads to its fulfillment are critical and must be the concern of every individual.